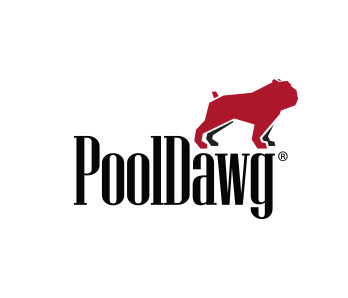 At PoolDawg.com, we carry a wide variety of one piece pool cues. With many different styles, colors, lengths and weights, we can help you find the right one piece cue you are looking for. From brands like Action, Valley and Dufferin, you can't go wrong. We also have the perfect size one piece cues for those tight, awkward shots! In addtion, we also carry the traditional "sneaky pete" styles.